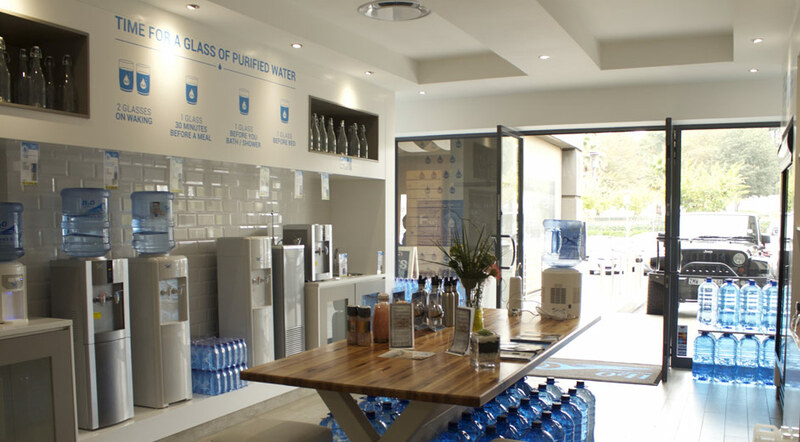 Known as Southern Africa’s leading water purification company, H2O International has become a household name when it comes to those who require clean, purified, great tasting water. Tony Marchesini was inspired to start H2O International when he became aware of the huge difference a water purifier could make not only to the taste and colour of the water but to the health and well-being of the family drinking this water. 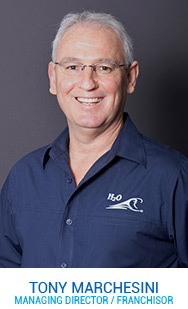 Today H2O International SA, with a proven track record of over 22 years, has an established and dedicated network of franchises, sales consultants and service technicians, stretching not only throughout South Africa, but also into Kenya, Namibia, Botswana, Mozambique, Lesotho, Swaziland and Zambia. 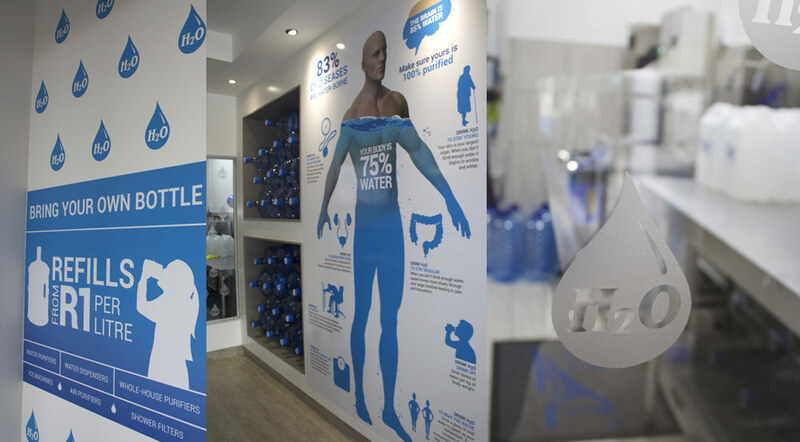 H2O International’s Mission, ”To improve the health and well-being of all South Africans’’ is echoed throughout the company where all team members are focused on informing South African’s of the benefits of drinking clean, purified water. The Company’s ultimate aim is to improve the health, well-being and quality of the lives of all who are touched by H2O’s quality water. 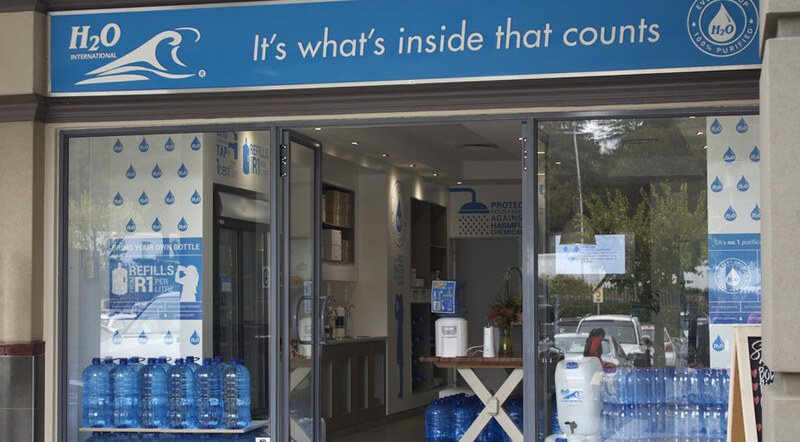 H2O International SA’s range includes not only water purifiers, but also hot and cold water dispensers, ice machines, coffee machines and food-waste disposers. With over 450 products for home, office, the hospitality and agriculture industries, H2O International SA has the product to suit your individual needs. No matter where you are or where you go, there will be a friendly H2O International outlet there to help you bring cool, great tasting purified water into your home or business. Visit the Contact Us page and tell us how we can help you. is a full member of THE FRANCHISE ASSOCIATION OF SA since 1999.